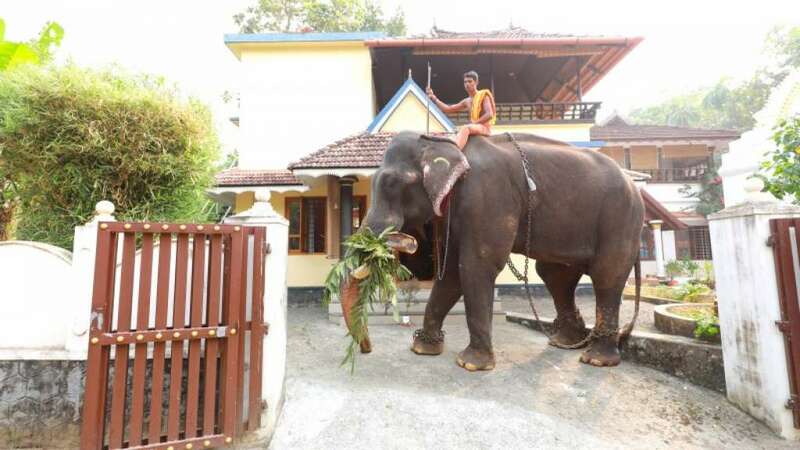 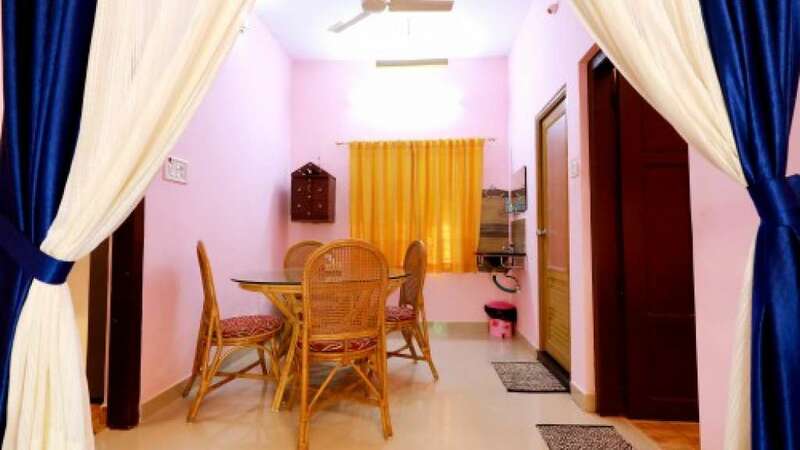 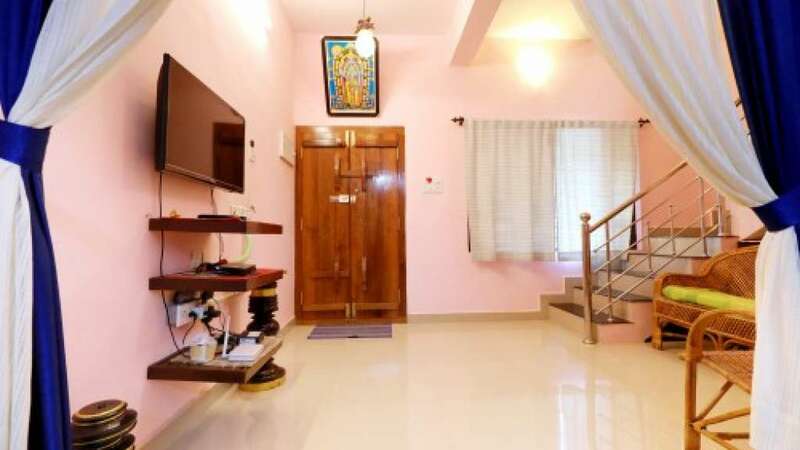 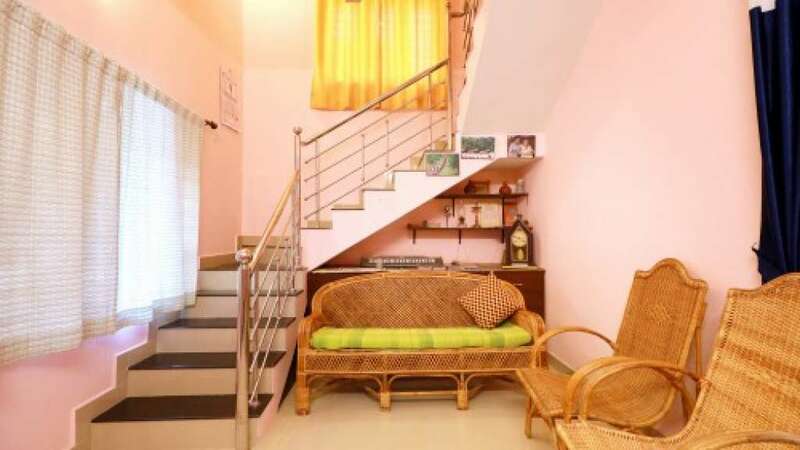 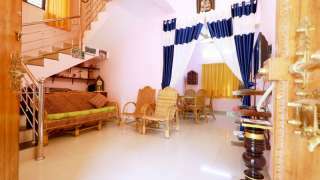 Swasthi Griha is a Kerala government accredited homestay in Aranmula, very next to the centuries old Aranmula Sree Parthasarathy temple (Pathanamthitta district of Kerala). It’s a river view villa, situated on the banks of the river Pamba. It offers hospitality along with the finest tradition of Kerala culture and an amalgamation of ambiance of a Kerala home coupled with modern amenities. 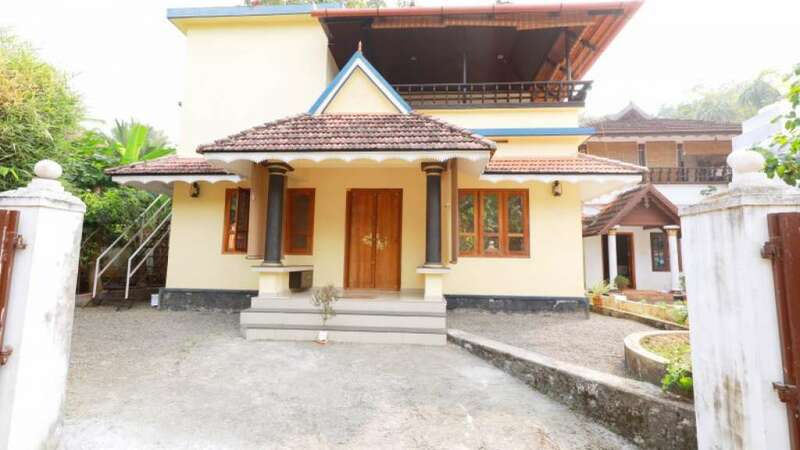 Aranmula boat race can be viewed from this villa. 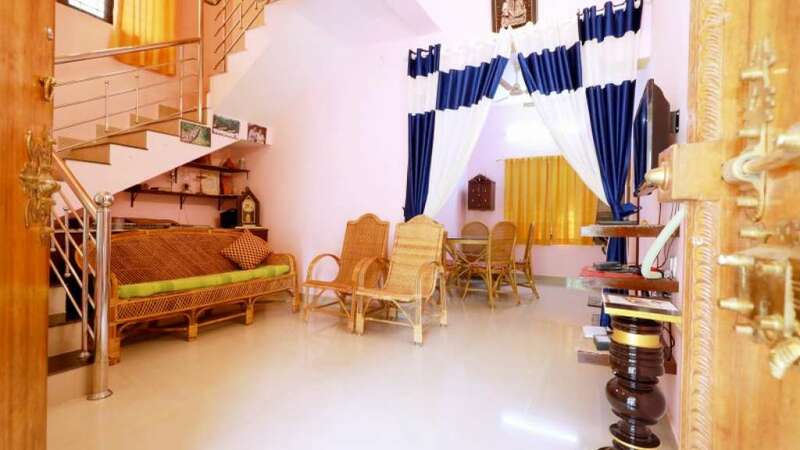 Guests can have a village tour; visits to Vasthu Vidya Gurukulam for watching mural paintings, country boat ride, watching the making of Aranmula Kannadi, sightseeing the Puncha Nelpadam (paddy filed). There are two A/C bed rooms. 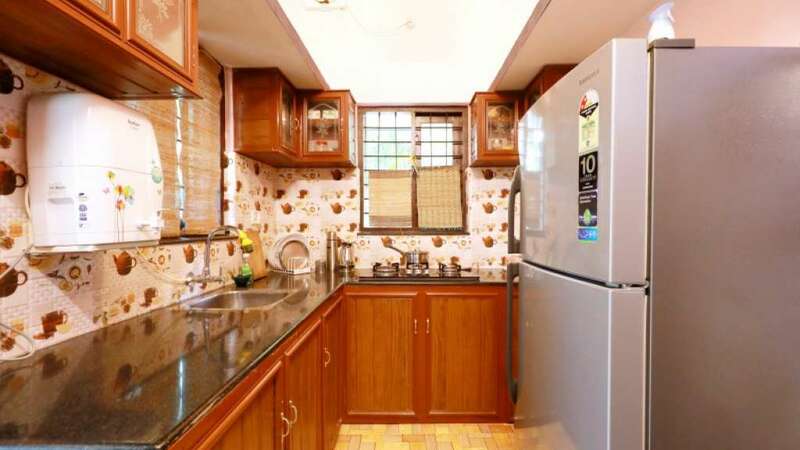 Other facilities include 24 hours hot water, fully equipped kitchen with fridge, stove top with gas, dining area, living area, 32 inch LCD TV with cable connection, free internet, and car parking. 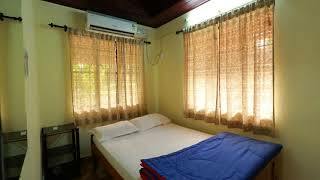 Homemade food and taxi service are available on request. 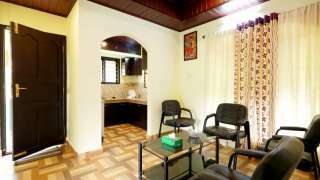 Nearest railway station is in Chengannur.